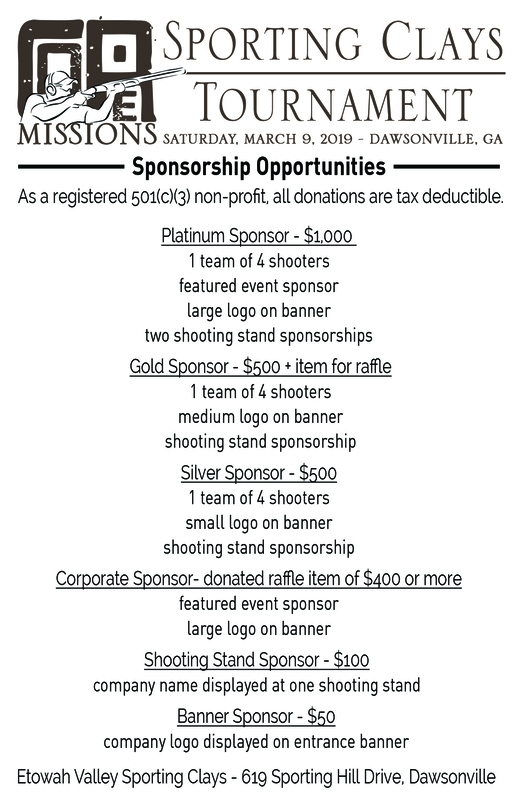 Plan now to join is for our second Sporting Clays Fundraiser on March 9, 2019! 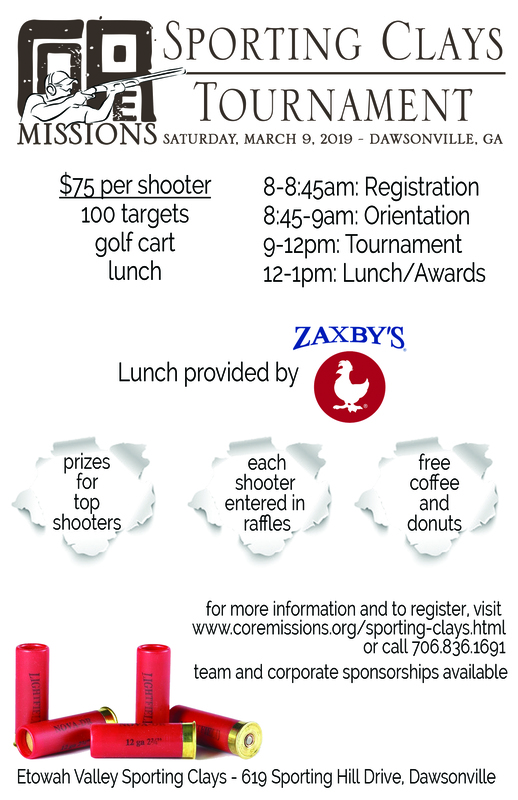 The difference this year is that we are hosting a tournament with great prizes. Register today to reserve your spot, and to start receiving updates. -Don't have a shotgun? Don't worry! Guns can be rented for just $20, and two shooters can use the gun. -Shells can be purchased the morning of, just indicate below when you register if you need to purchase them. -This is an open event for men, ladies, boys and girls. No experience needed to have a great time!